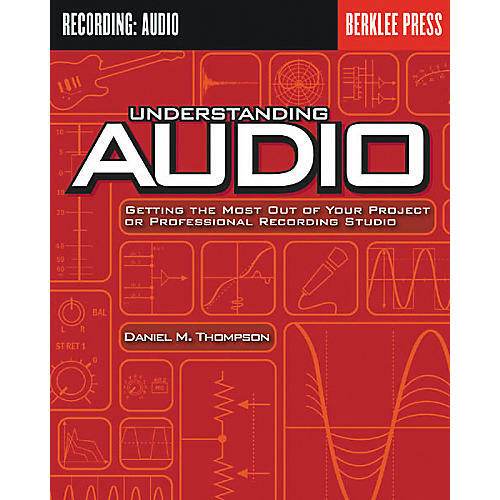 Understanding Audio from Berklee Press explores the fundamentals of audio and acoustics that impact every stage of the music-making process. Perfect for musicians setting up their first ProTools project studio or for seasoned recording professionals eager to fill in the gaps of their audio knowledge. 360 pages.